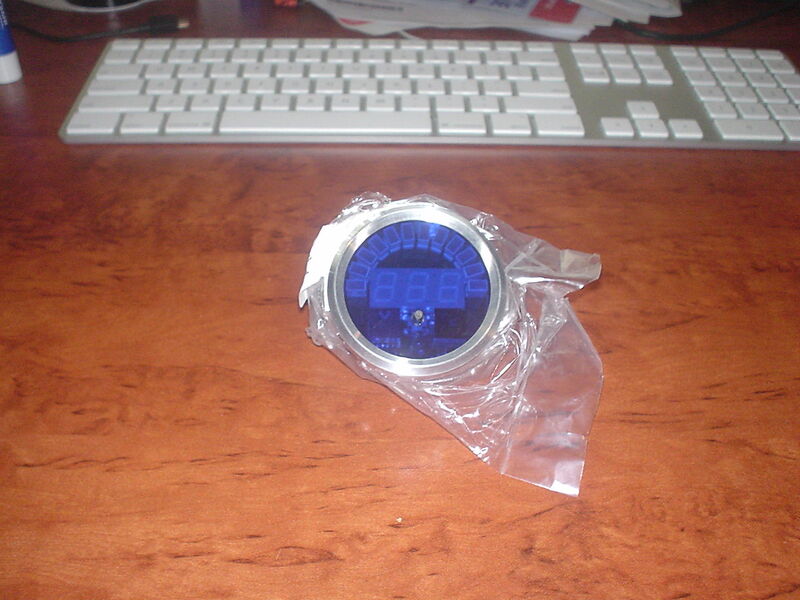 I have purchased the gauges for my Cobra. Yes yes I know, I don't even have the car, what am I doing buying gauges? Well I decided to jump on the flying Aussie dollar and get them while the cost is comparatively low. I was looking at Speedhut gauges originally, as they're somewhat classic looking, while being modern electronic stepper motor design, and by all accounts they are an excellent top-quality product. 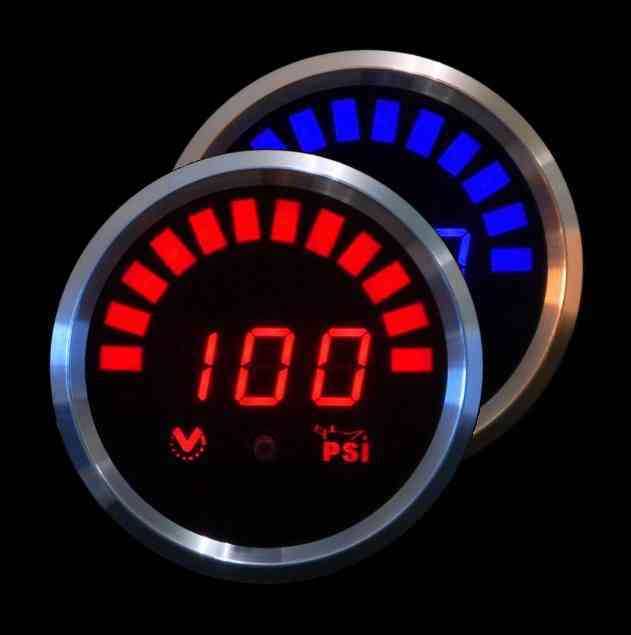 I have a VEI boost gauge in my daily driver and love it, very good quality, easy to read super-bright LED's which dim when lights are on. 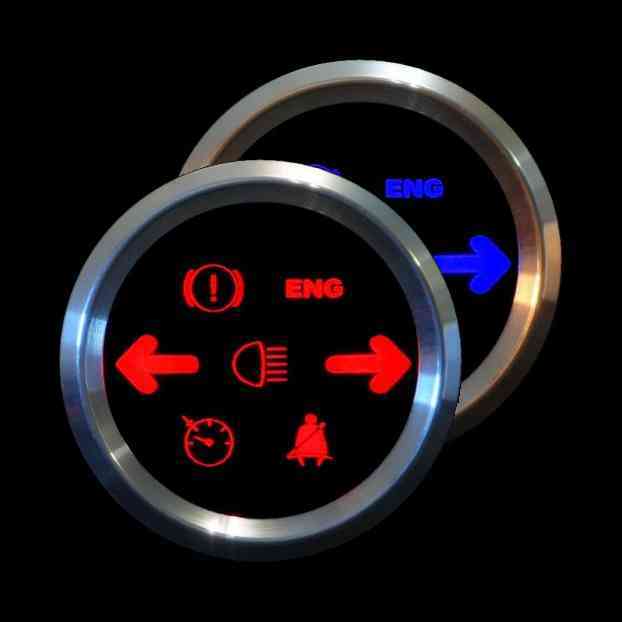 The gauges are completely configurable for brightness and functions. Neil at VEI has been great to deal with, and has even ensured that my tach is getting the very latest in brand-new functionality such as built-in shift light, and built-in F1 style progessive shift bar-graphs (two bars, one from each side which grow to meet in the middle at shift point, again all of this is configurable).